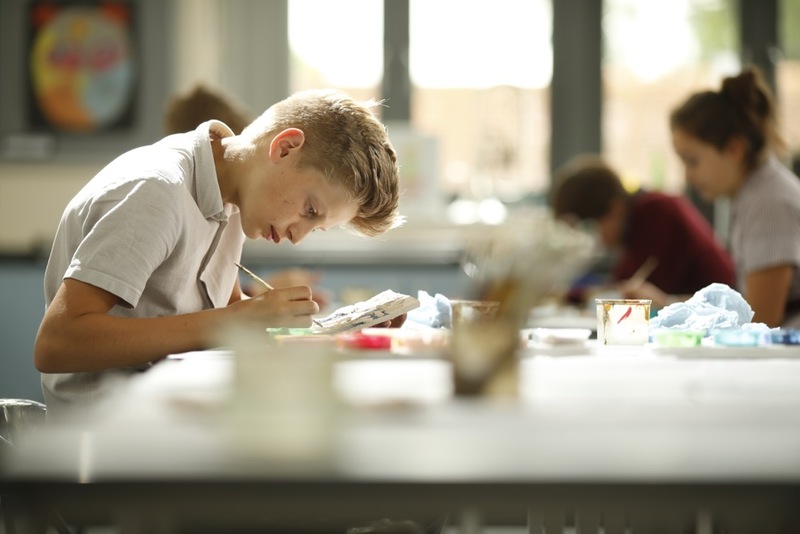 "Pupils relish the creative opportunities available"
At Ashfold, the Art Room & Ceramics Studio are exciting and fun places to be! We encourage children to explore and experiment with a wide range of media and techniques. Our aim is to nurture children's creativity and develop their confidence and enthusiasm for the visual world. In Pre-Prep I and Pre-Prep II (Nursery - Reception), children are taught Art in their Form Rooms by their Form Teachers. From Pre-Prep III (Year 1) onwards, children have a double Art lesson each week with the Head of Art in our new Art & Design Centre. Children study a new artist each term and are encouraged to use many different media. They learn various drawing techniques including still life, portraiture and figurative drawing and are introduced to a variety of painting techniques. We also study designers and architects and explore cross-curricular links. Ceramics and print-making form an important part of the curriculum and facilities include pottery wheels, a kiln, a printing press and screen printing facilities. Ashfold's beautiful grounds provide further opportunities for children to use their imagination and explore their creativity. They love studying outside and working with nature, both as a source of inspiration and to create land art. During the year, the children's individual and group artwork is displayed all around the School. The annual House Art Competition is a highlight of the Art Department's year and we encourage all children to enter. Year on year, our visiting adjudicators confirm that the standard is extremely high. 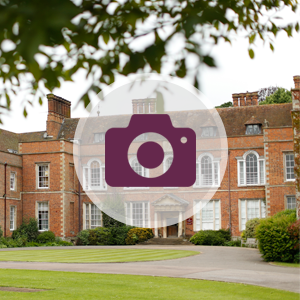 Our children's work is also exhibited at leading independent senior schools and at a number of competitions run by the Independent Association of Prep Schools (IAPS). Our programme of evening activities includes clubs for art, crafts and pottery and our most promising artists are invited to join our Art Talented Group, which meets each week and aims to help them develop their talents and provide them with time to build their own portfolios. We regularly prepare a number of these children for scholarships to leading independent senior schools.